The Perfect Place to Create a Lifetime of Memories. What’s a dream celebration without a dream setting? 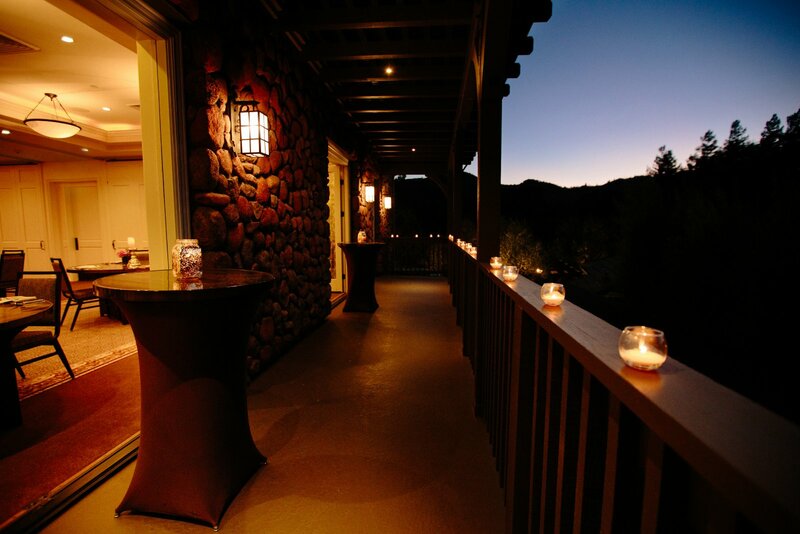 Plan yours at Hotel Yountville, Napa Valley’s most desired luxury destination. 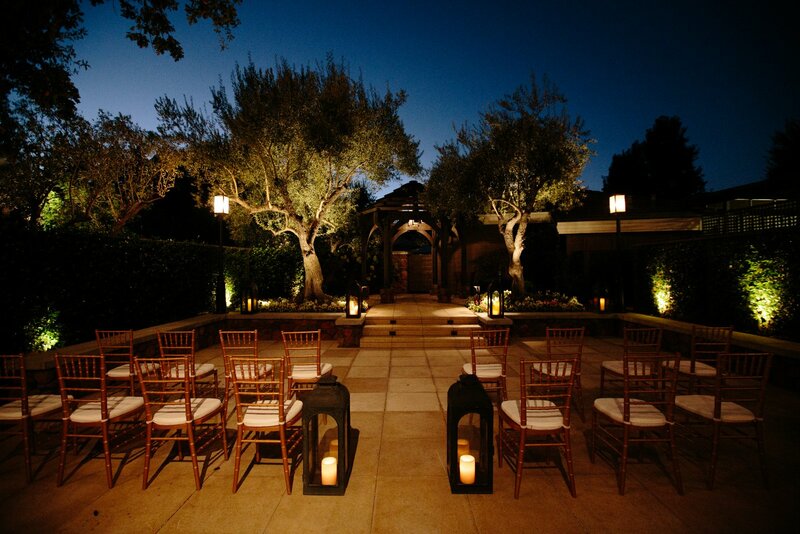 Imagine your unique wedding or celebration surrounded by lush greenery and oak trees that have survived the test of time — a true symbol of love. 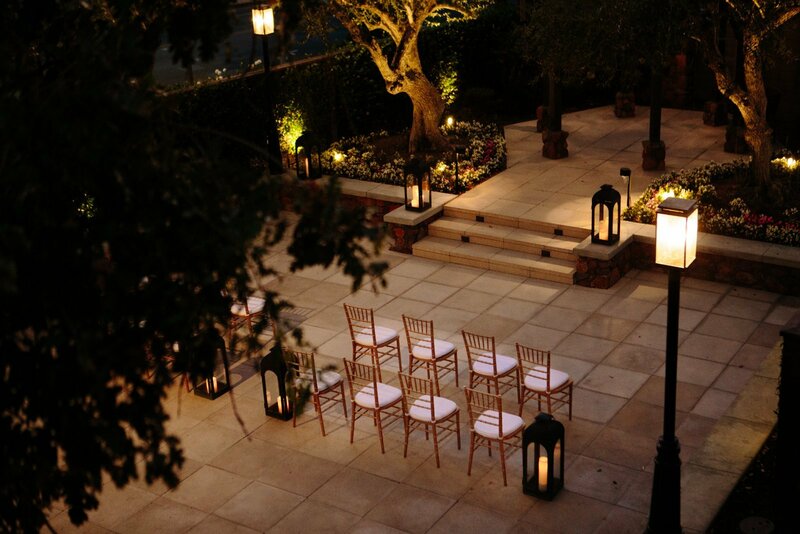 A charming breath of fresh air, our venues boast dark wood architecture and warm décor. 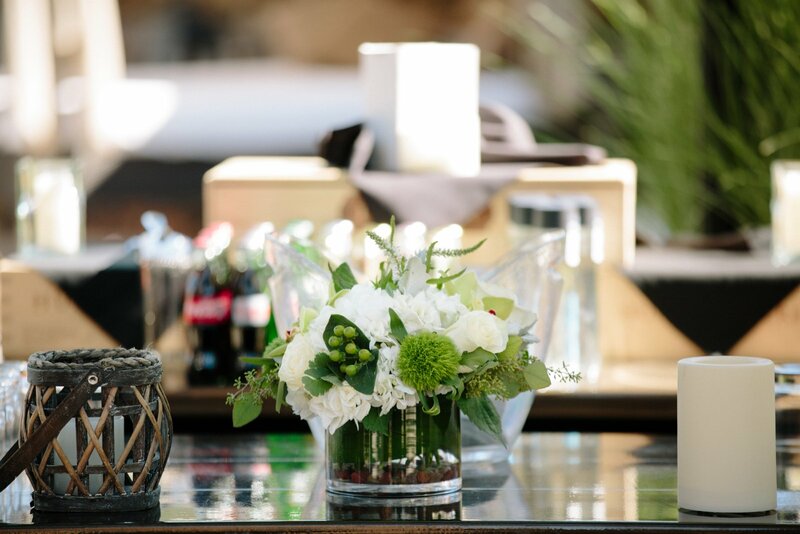 Allow your guests the opportunity to taste some of the finest cuisine and wines available in the country, with catered offerings from on-site restaurant, Heritage Oak. 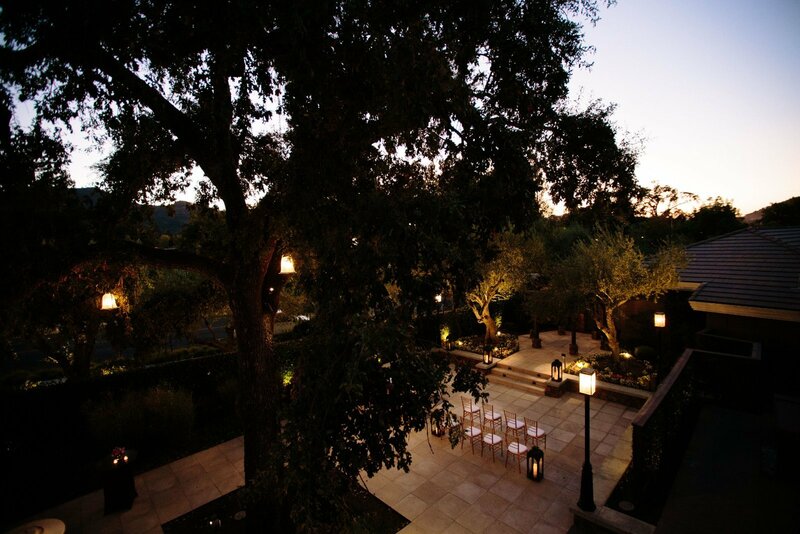 Plan an intimate indoor affair, or a breathtaking outdoor engagement, with 4,400 square feet of event space at your fingertips. Oh, and guests can enjoy exclusive access to world-class resort amenities like The Spa and our private wine tasting rooms. 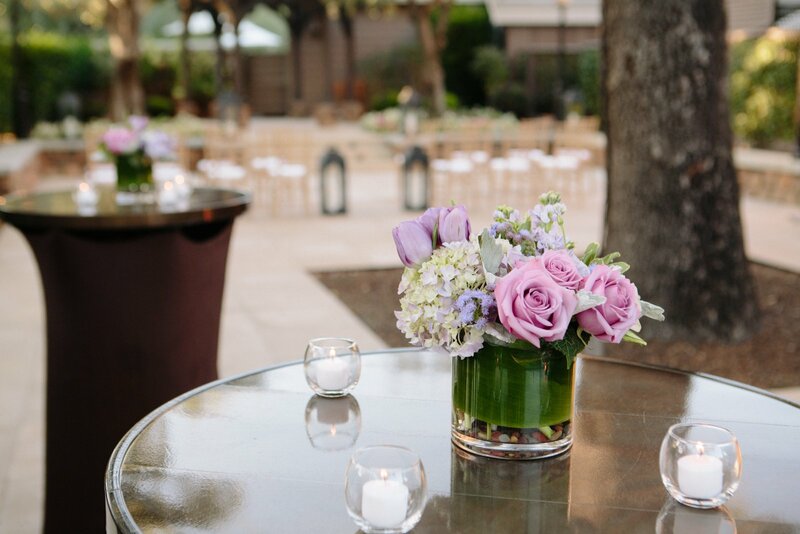 Give your event an unimaginable touch of luxury (and a hint of charm), by planning your celebration with Hotel Yountville, the perfect place to create a lifetime of memories.